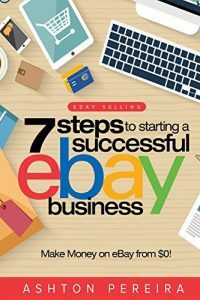 Today Sue Bailey posted an article on Tamebay which in my mind presents the view of global sellers on eBay in a very succinct and reasonable way. Sue touches on almost every aspect of the frustration and the disappointment eBay sellers are feeling. Her points are well intended and in my view quite accurate. 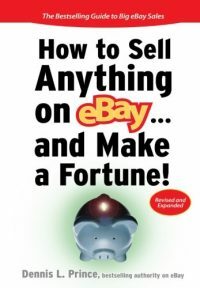 This long and interesting piece by Andrew Locke expresses many eBay sellers feel about the changes at ebay in a well produced if somewhat off looking video. eBay Trust & Safety told Dan he was removed for non-performance. 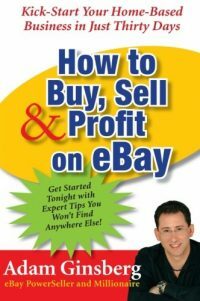 10 years and 3000+ good solid positive feedback is now a non-performing seller on eBay, at least if you have two outstanding unresolved disputes and 10 neutrals in your history. To be honest, I have not liked the last round of changes to “My eBay” and any move to return to the older version is good news in my book… Thanks eBay!